Few evangelicals would argue against the primacy of preaching Christ in Christian ministry. We evangelicals preach Christ. 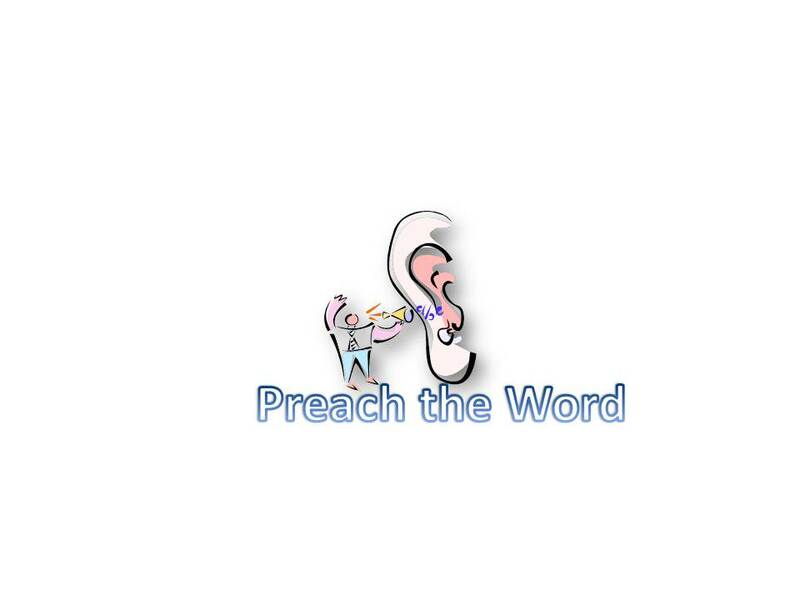 As we preach Christ, we do so with an expectation of benefit to our hearers. Through the preaching of the Word of Christ, the lost are saved. Paul tells us that this is in fact the way sinners get saved (Rom 10:14-15). In addition, believers get edified, instructed, and trained in the way of righteousness when Christ is properly preached, according to the Scriptures (2 Tim 3:16). There are untold, eternal benefits rendered through the preaching of the Word of Christ. Little wonder, then, that evangelical preaching books focus on the positive side of preaching, the side of preaching in which hearers are enlightened and continue walking in the light. Every good preacher practices his homiletical craft for the benefit of those who hear him. Nevertheless, holding merely a beneficent view of Christian preaching is slightly askew from the biblical portrait of those preaching Christ. Consider the fate of biblical preachers: James was killed (Acts 12). Peter and John were beaten. Paul was stoned and repeatedly imprisoned. John was exiled. And Christ was crucified. Why is preaching such a precarious profession? Two simple reasons: the presence of Jesus and the person of Jesus. Jesus is present in authentic, biblical preaching. Whether one ascribes to Luther’s concept of the Word or Calvin’s sacramental explanation of proclamation, the truth abides: Jesus Christ is present with his people through the preaching of His Word. “The Word—faithfully preached—is Christ’s Word or voice, and an offering or presentation of Christ himself.” This truth was clearly displayed by Christ Himself, as He taught His followers that His sheep would hear His voice, know His voice, and follow His voice (John 10). Christ also left His followers with the sure promise of His presence with them throughout the church age (Matthew 28:20). Christ will never leave nor forsake His people. He is now (as always) present with His people. Christ’s presence now (as always) provokes persecution. Christ taught His original followers that persecution would continue on account of Him (Mat 5:10-12; Jhn 15:21). Christ told the disciples He would send the Holy Spirit as a helper to be present with them. This Holy Spirit (while helping the disciples) would also convict the world concerning sin, righteousness, and judgment. (More will be said of this righteousness in part two). The point for now is to say the presence of Christ is every bit as divisive now as it was in the first century because (a) Christ is still present with His people, particularly through the preaching of the Word, and (b) because the world has not changed, it is still fallen, along with those unbelievers who remain under the curse of sin and death. If the unbelieving world persecuted Christ when he walked physically on the earth, they will now persecute His followers with whom He remains present until the day of His return. The presence of Christ in preaching provokes persecution. …Part Two of this article will consider the person of Jesus in preaching. 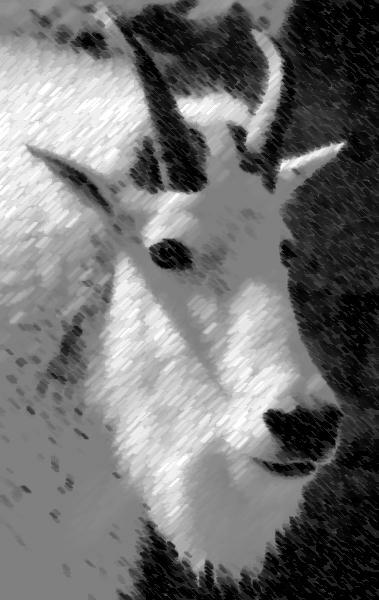 Calvinism is a name derided much more often than understood. Typically, debates are framed by the so-called “5 Points of Calvinism.” This 5-point framework is both helpful and misleading. 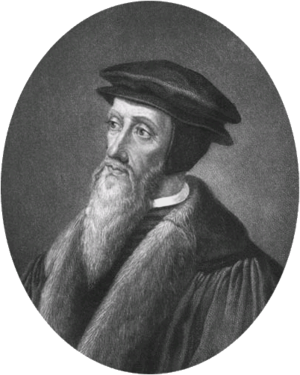 If one were to ask John Calvin about 5-point Calvinism, he wouldn’t know what to say. He never devised such a theological pentagon. For Calvin, there was 1 point of concern: the gospel. So, in the face of what he saw as grave errors of theology (both practical and doctrinal), Calvin researched the Scriptures to clarify what the Bible teaches about salvation. The result of his research was the publication of the Institutes of the Christian Religion in which he fleshed out in detail what the Bible teaches about God and man. For Calvin, this was an exploration of the gospel of Jesus Christ. He wrote at a time when men were being executed for teaching error; so, he tried to get the gospel right. After Calvin died, one of his students attempted to correct what he thought were errors in Calvin’s theology. The student was Arminius, and he disagreed with some of what his teacher had taught him. Arminius never worked out all the details of his disagreements with Calvin, but his followers did. They issued a report to the Synod of Dort in which they presented 5 areas of theological disagreement with Calvin’s theology. These 5 areas are those we know by the acrostic, TULIP. The acrostic, like the 5 points, can be both helpful and misleading. The 5-point acrostic is helpful as a memory device, but it is misleading as a theological statement.